After escaping the destruction of her home planet, Lanyr, with the help of the mysterious Solaris, Rynah must put her faith in an ancient legend. Never one to believe in stories and legends, she is forced to follow the ancient tales of her people: tales that also seem to predict her current situa-tion. Forced to unite with four unlikely heroes from an unknown planet (the philosopher, the warrior, the lover, the inventor) in order to save the Lanyran people,. 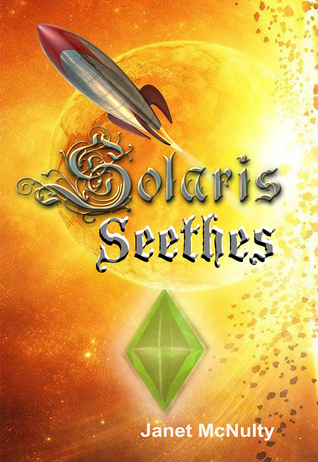 Rynah and Solaris embark on an adventure that will shatter everything Rynah once believed.